Today Xiaomi officially launched Redmi Note 5 at RM799 for the 3 + 32GB variant and RM999 for the 4 + 64GB variant. 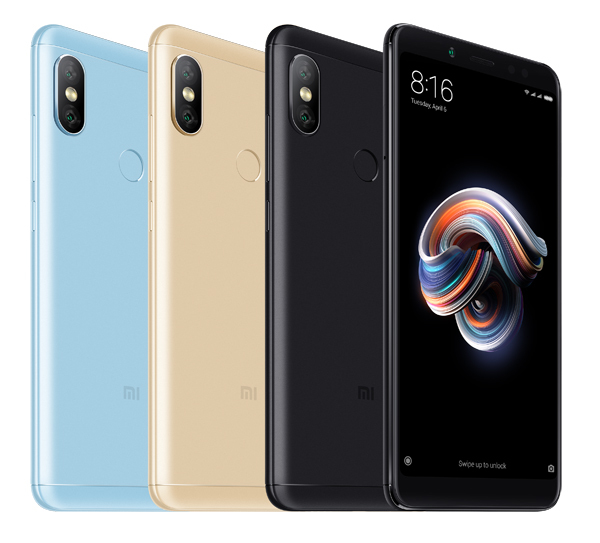 Redmi Note 5 offers amazing camera image quality and performance previously unseen in this price category, once again demonstrating the company’s commitment to providing the best smartphone technologies at the most amazing prices. Dubbed the “Camera Beast,” Redmi Note 5 sports the Qualcomm Snapdragon 636 platform and has flagship-level photography capabilities. With a dual camera setup featuring a large 1.4μm-pixel sensor, AI camera effects and an LED Selfie light for its front camera, Redmi Note 5 is a photography powerhouse that takes amazing photos anywhere, at any time. 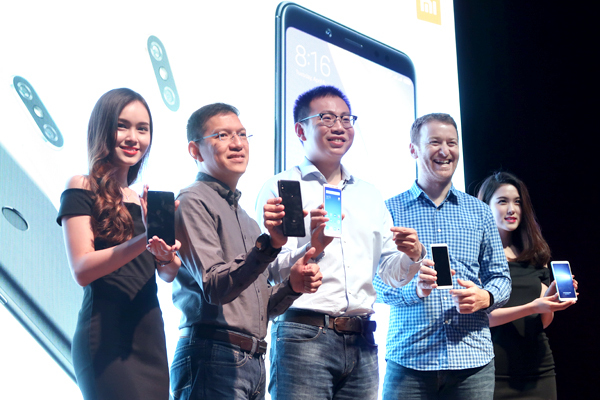 At the event today, Xiaomi also announced that it will open 6 more Authorised Mi Stores in Malaysia in May, adding on to the current 4 Authorised Mi Stores across the country. This is in line with Xiaomi’s vision to provide the Malaysian market with a wide range of innovative products that are accessible to everyone. 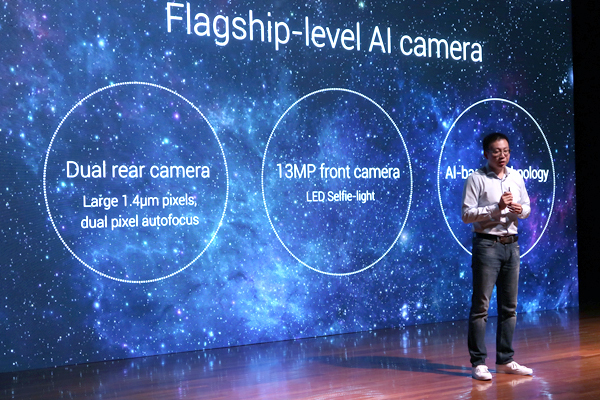 The front camera of Redmi Note 5 sports a 13-megapixel sensor, complemented by an LED Selfie light. When Portrait Mode is engaged, both the front and rear cameras come with Xiaomi’s latest Beautify 4.0, which has different effects enhanced by AI calculations for a natural look similar to having an expert makeup session. 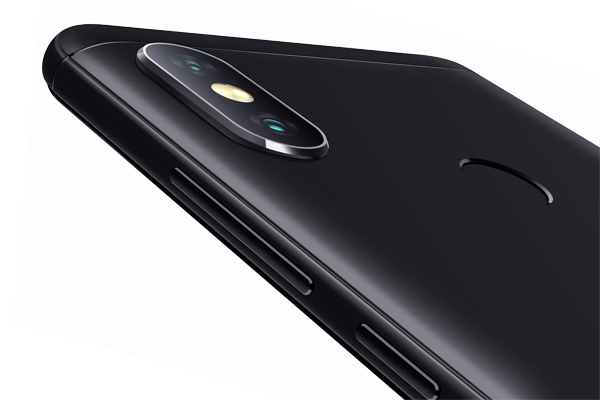 Even without a second sensor, the front camera achieves a great bokeh effect in Portrait Mode thanks to AI technology that helps to isolate the subject from the background. 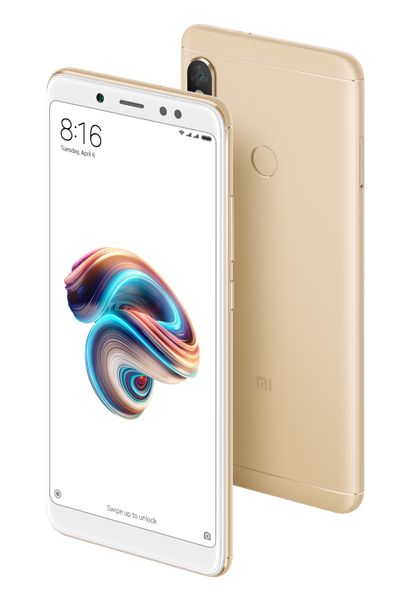 Pre-orders for Redmi Note 5 start on 25 April on Lazada , and the device can be purchased offline from our Authorised Mi Stores starting 5 May. For more information visit www.mi.com/my.